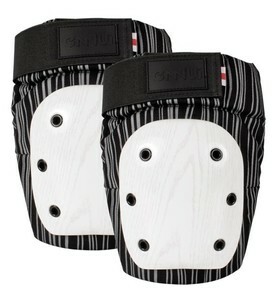 Anatomical shaped and well padded kneepd with riveted white plastic cap. 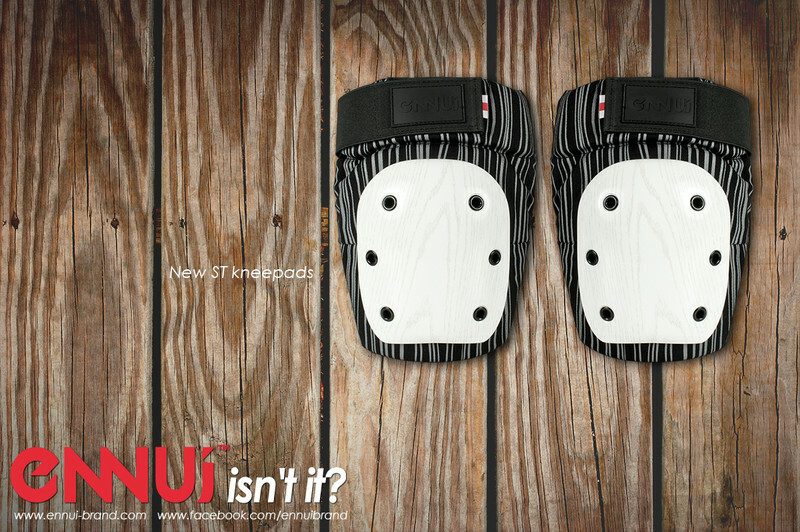 The upper matreial is durable canvas, the comfortable wear is guaranteed by high density 1,2cm strong EVA foam. 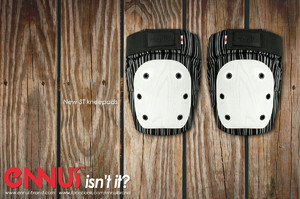 The velcro straps are made of stretchable neoprene.